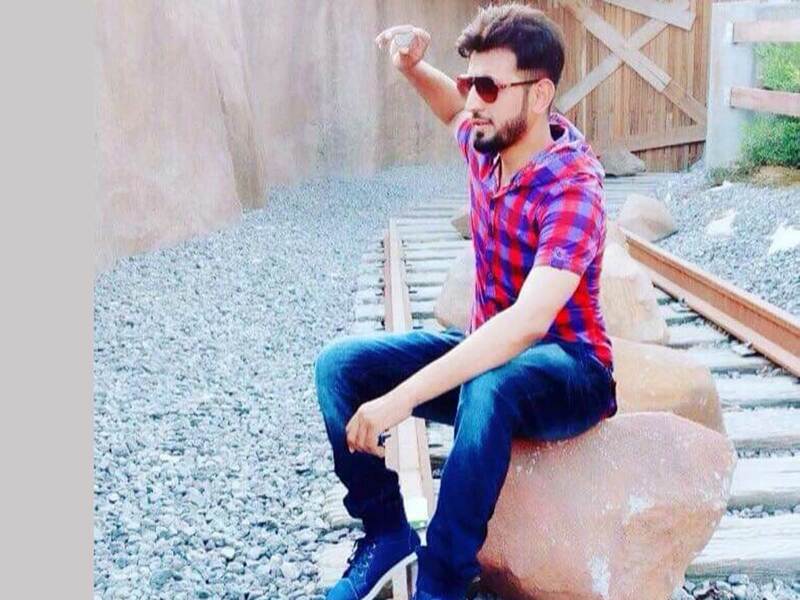 Dubai: Twenty-three-year-old Omar Farooq did make a desperate dash to safety. It was his final attempt to escape the burning bathroom roof. Smoke inhalation paralysed him, his clothes caught on fire. He collapsed. 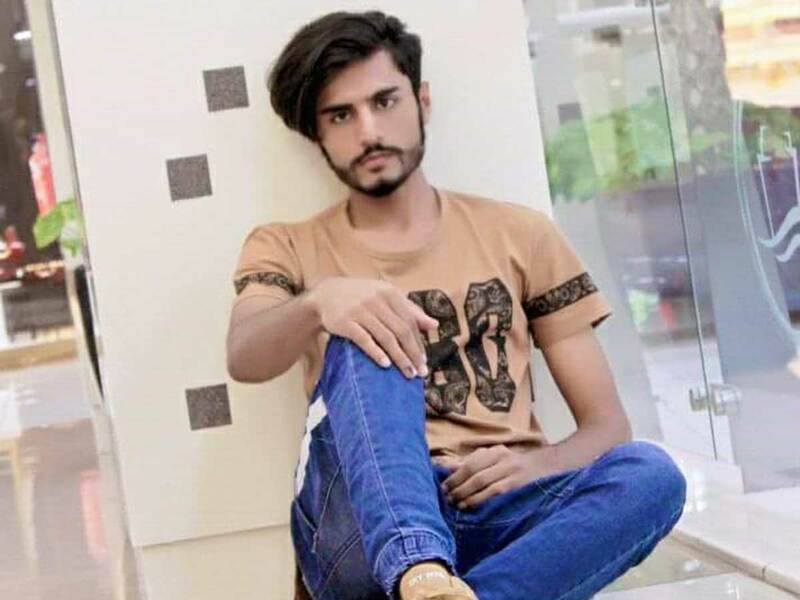 Mohammad Rahim, the lone survivor of the tragedy on Friday in Al Ain, where six people were burnt to death, recalled that he tried to pull Omar but was also too weak to even pull himself out. He suffocated as his clothes caught fire and he fell in the smoke-filled bathroom. “That was the last time I saw him,” recalls Rahim, who escaped the fire after breaking the bathroom wall made of tin. He said that they were sleeping in the wooden room built in front of the veranda. There was another room behind it. The fire erupted while the men — who hail from Pakistan's Khyber Pakhtunkhwa Province — were sleeping. 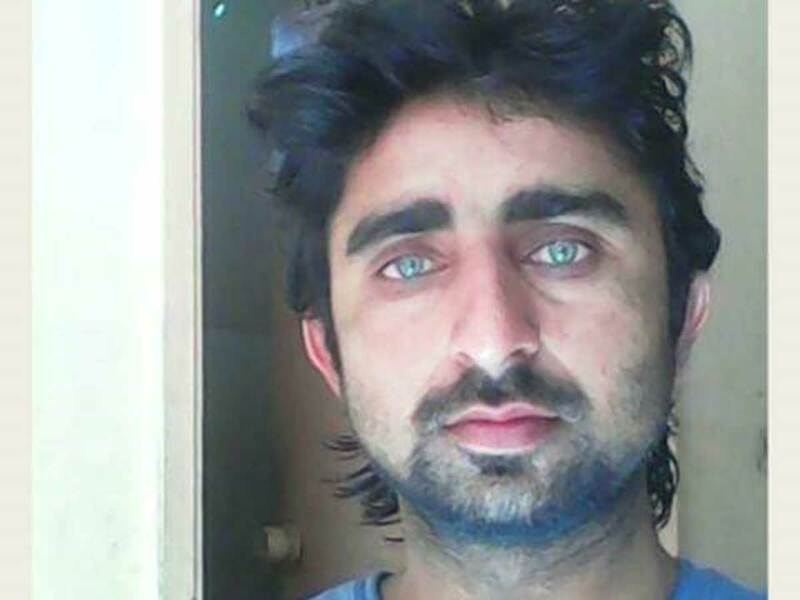 Mohammad Rahim recalls being roused from sleep after feeling a severe burning sensation. He saw the fire raging in the veranda, which quickly engulfed the wooden room. Dazed, they ran to the room behind the wooden wall. The putrid smell and the burning flames that engulfed the wooden house prevented them from going out as there was only one entrance — and no windows — in the room. While others were trapped and suffocated to death, Mohamamd Rahim and Omar made a dash for the bathroom, which they thought was safe. But the burning roof above it started burning in no time, flaming debris falling on the floor. Six people, including five of a family, were burnt alive in the early morning blaze that gutted their house in Al Ain. They included: Mohammad Farooq and his two sons Omar Farooq, 23 and Khurram Farooq, 27. Their cousins Ali Haider, 37 and Eid Nawaz, 28 were also burnt. 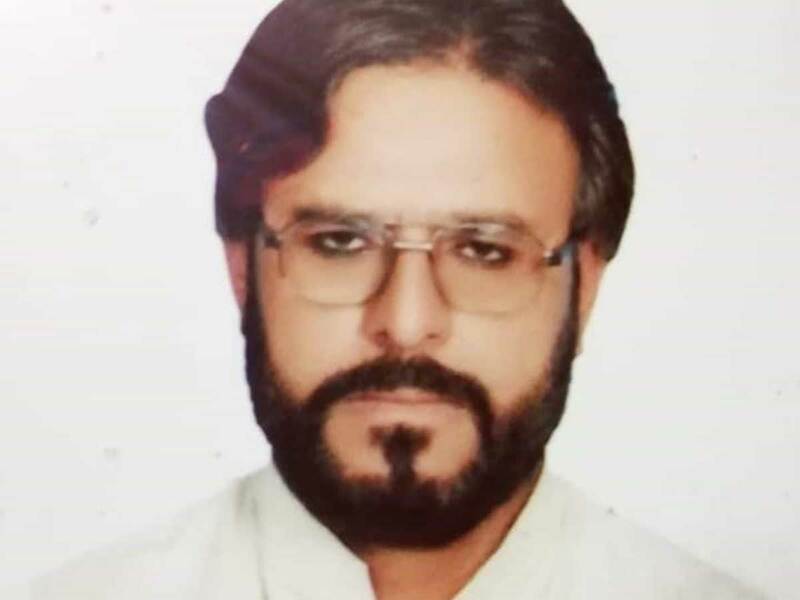 The sixth victim, Khial Afzal, 48, was a family friend. All of them belonged to Khyber Pakhtunkhwa Province in Pakistan. “There were painful cries, loud alarms triggered from burning cars in the compound and neighbours ran around to help the victims. 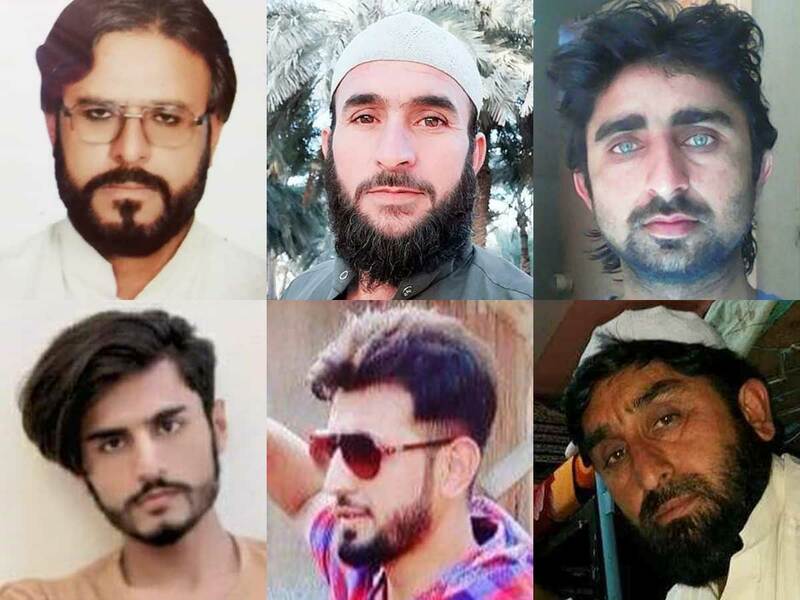 But all was in vain as no one could save them,” said Imranullah Khan, brother-in-law of Farooq and the uncle of Omar and Khurram. Speaking to Gulf News, Imranullah said it was tragedy beyond their imagination. He said Khurram who works in a furniture showroom came to see his father from Ajman. All had a good time and chatted till late at night. The fire started after morning (Fajr) payers. They did not even get chance to call the Civil Defence and it was too late when the neighbours called emergency numbers. Murad Khan, a close friend of Farooq, said the deceased father and sons were very well respected. Haji Daraz Khan, a social worker in Abu Dhabi, said it is one of the most traumatic incidents for the community. “Everyone — the Pakistani Embassy, community and neighbours, including Emiratis, got together and helped in completing legal procedures and repatriation of bodies,” said Khan. “We are thankful to the PIA for making immediate arrangements for the free repatriation. Ambulances were arranged at Islamabad Airport to take bodies to their hometowns." A Pakistani Embassy statement on Monday said all the bodies were repatriated at 5am from Dubai after their funeral prayers were offered in Al Ain on Sunday evening. Mohammad Farooq, who was in his late 50s, came to the UAE more than 20 years ago. He was a truck driver and raised his family here. He sent his wife and five children back home a few years ago. 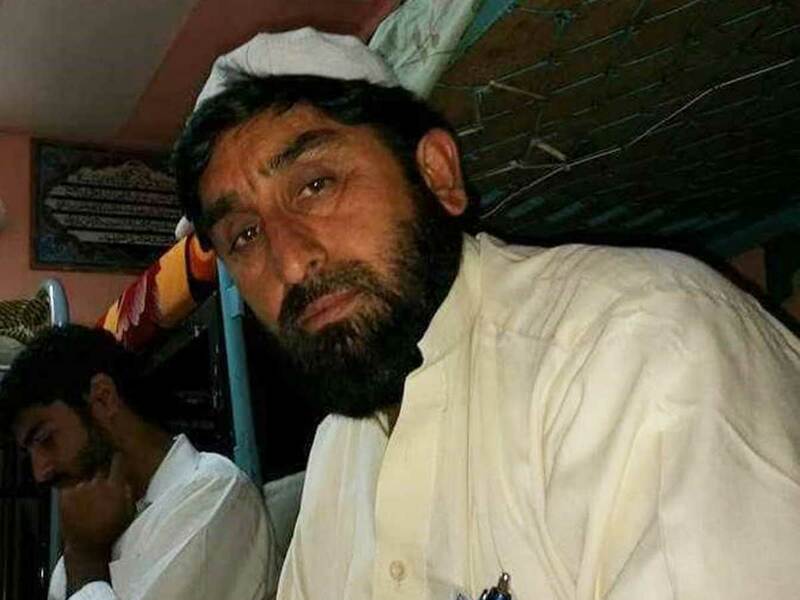 He left behind his wife and five children including three boys and two girls in Kohat, Pakistan. Omar Farooq, 23, (Farooq’s son), was a driver. He got married last year and his wife is in Pakistan. Khurram Farooq, 27 (Omar’s brother), was a salesperson at a furniture showroom in Ajman. He got married last year and his wife is also in Pakistan. 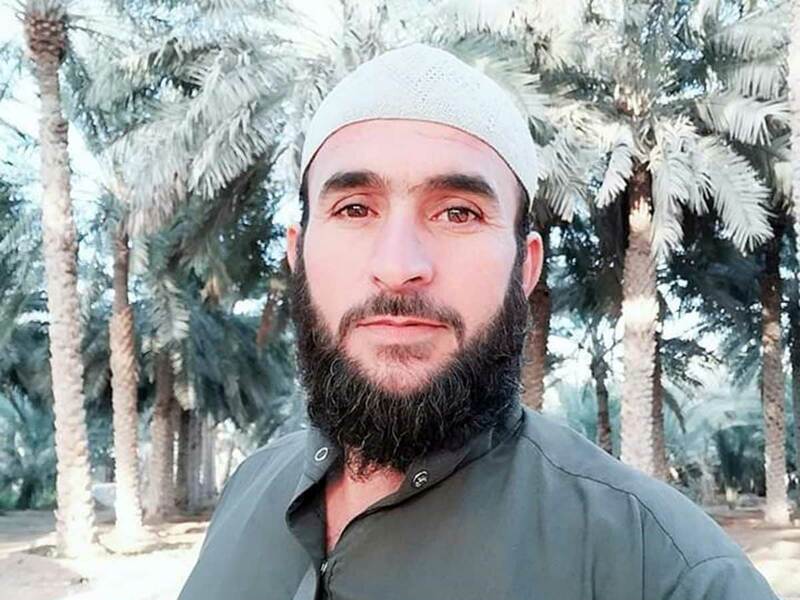 Ali Haider, 37, (Omar’s cousin) came to the UAE a few months ago. He got his employment visa stamped in February this year. He was a motor mechanic and worked in Al Ain. 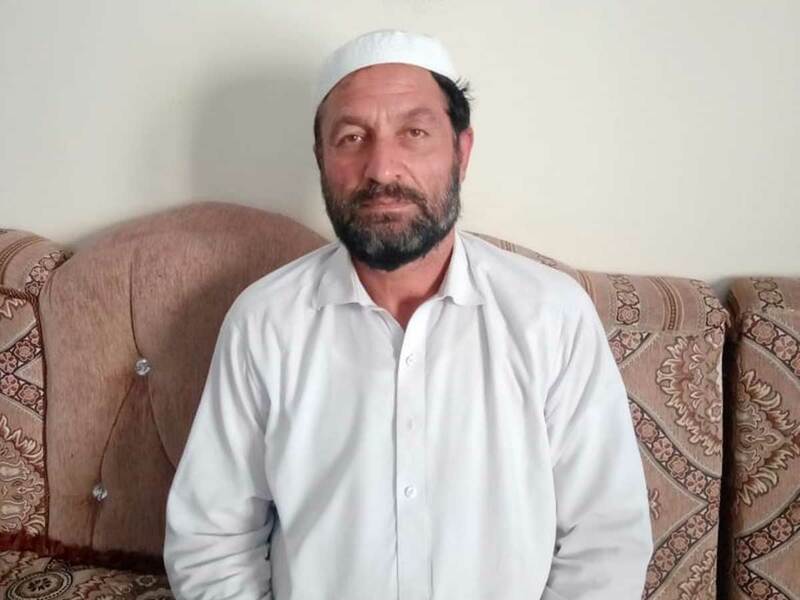 He left behind five children including three sons and two daughters back in Hangu, Pakistan. Eid Nawaz, 28, (Omar’s cousin) came to Al Ain as a labourer but he got his driving licence last year and started driving a taxi in Al Ain about six months ago. He has two children including an eight-year-old girl and a four-year-old boy back home in Bannu, Pakistan. Khial Afzal, 48, was their friend. He worked as a driver and was the sole breadwinner of at least 25 members in his family. They included his eight children, sisters, old uncle and aunt and their children.